The Ironman back zip sleeveless Skin suit red/silver women is made for you to perform better at every part of the triathlon. The good padding offers optimal optimaal comfort and support on the bike. Another feature are the flatlock seams, these are flat strong seams that prevent irritation during the race. The trisuit has flatlock stitching, a back zip and leg grippers. A good triathlon suit with a unknown sharp price! The Ironman trisuit back zip sleeveless extreme suit white/blue/red women is a good trisuit for the short and middle distances. The mesh panel on the back and the good padding ensure good ventilation and make the suit extra comfortable. The trisuit has flatlock stitching, backzip, zipper pockets and silicone leg grippers. A good triathlon suit with a unknown sharp price! 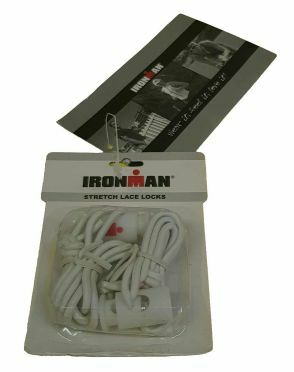 The Ironman trisuit back zip sleeveless extreme suit white/grey women is a good trisuit for the short and middle distances. The mesh panel on the back and the good padding ensure good ventilation and make the suit extra comfortable. The trisuit has flatlock stitching, backzip, zipper pockets and silicone leg grippers. A good triathlon suit with a unknown sharp price! 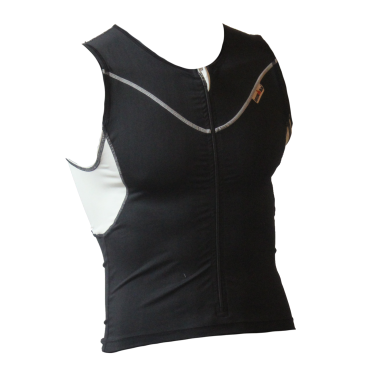 The Ironman trisuit front zip sleeveless bodysuit white/black women is a good trisuit for the short and middle distances. The mesh panel on the back, the quick-drying inner bra and the good padding ensure good ventilation and make the suit extra comfortable. The trisuit has flatlock stitching, backzip, zipper pockets and silicone leg grippers. A good triathlon suit with a unknown sharp price! The Ironman trisuit front zip sleeveless bodysuit blue women is a good trisuit for the short and middle distances. The mesh panel on the back, the quick-drying inner bra and the good padding ensure good ventilation and make the suit extra comfortable. The trisuit has flatlock stitching, backzip, zipper pockets and silicone leg grippers. A good triathlon suit with a unknown sharp price! The Ironman trisuit front zip sleeveless bodysuit white/blue/red women is a good trisuit for the short and middle distances. The mesh panel on the back, the quick-drying inner bra and the good padding ensure good ventilation and make the suit extra comfortable. The trisuit has flatlock stitching, backzip, zipper pockets and silicone leg grippers. A good triathlon suit with a unknown sharp price! 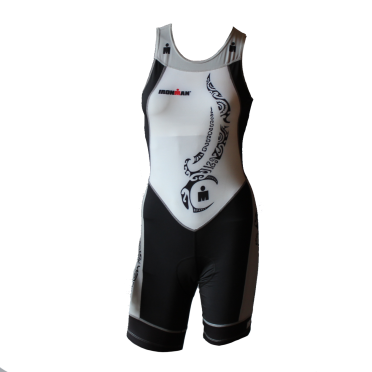 The Ironman trisuit back zip sleeveless multisport tattoo white/black/silver women is a high quality skinsuit with a nice tattoo print. The trisuit has flatlock stitching, backzip, zipper pockets and silicone leg grippers. A good triathlon suit with a unknown sharp price! 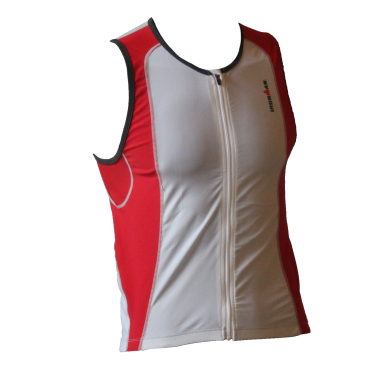 The Ironman tri top front zip sleeveless 2P white/red men is made of a lightweight and quick-drying fabric which, together with the Vo2 mesh panel, keeps your body dry and comfortable during the race. The top has a slightly longer cut and a grip layer on the hem which always stays in place and makes it perfect for swimming. 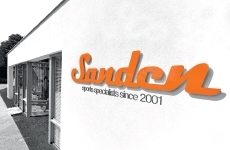 The 2P offers extra protection from the sun, has flat seams and 2 mesh pockets on the back. A good triathlon top with a unknown sharp price! The Ironman tri top front zip sleeveless T-zip black/rood men features the backside of a tank top with extra large openings around the arms, this makes the T-zip the best choice on hot summer days. The tri top features flatlock seams (flat seams) that take away the irritation and the streamlined fit makes it very comfortable. In addition, the T-zip offers extra protection against the sun, has a front zipper and is equipped with 2 mesh pockets at the back. A good triathlon top with a unknown sharp price! 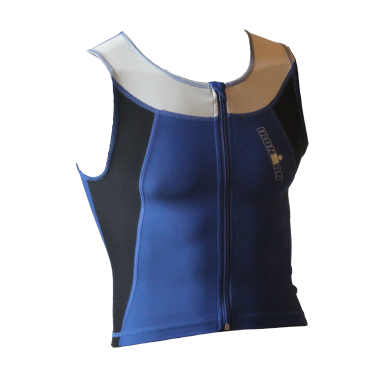 The Ironman tri top front zip sleeveless Full zip blue/black men is a super tri top with an extra wide neck. The tri top features flatlock seams (flat seams) that take away the irritation and the streamlined fit makes it very comfortable. In addition, the full zip features a full zipper on the front for a better fit. A good triathlon top with a unknown sharp price! 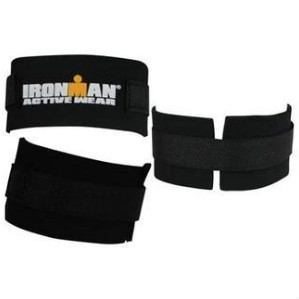 The Ironman tri top sleeveless EX black men is a super tri top with an extra wide neck. The tri top features flatlock seams (flat seams) that take away the irritation and the streamlined fit makes it very comfortable. In addition, the EX top offers extra protection against the sun and is equipped with 2 pockets at the back. A good triathlon top with a unknown sharp price! 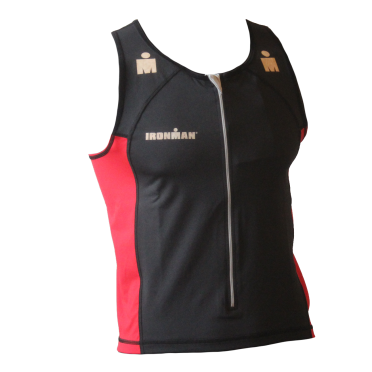 The Ironman tri top front zip sleeveless EX zip black men is a super tri top with an extra wide neck. The tri top features flatlock seams (flat seams) that take away the irritation and the streamlined fit makes it very comfortable. In addition, the EX zip offers extra protection against the sun, has a front zipper and is equipped with 2 pockets at the back. A good triathlon top with a unknown sharp price! 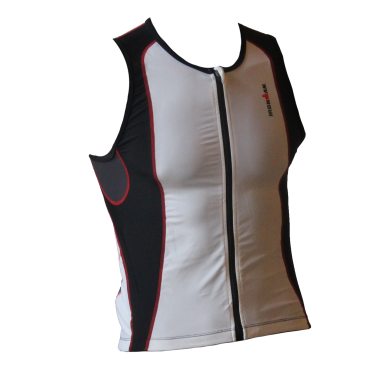 Make the most of the match with the Ironman trisuit back zip sleeveless Aero white/ENG men. This aerodynamic trisuit is made for maximum speed. Made from a quick drying fabric, with grippers on the legs and a super comfortable perforated pad. The Aero has a handy zipper at the back and flat seams for less friction and maximum wearing comfort. A good triathlon suit with a unknown sharp price! 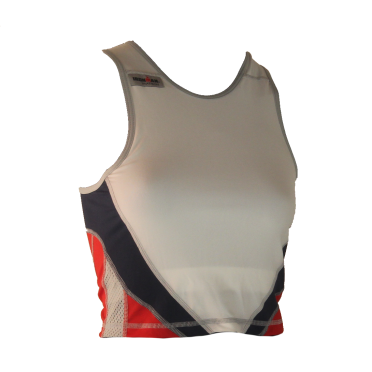 The Ironman tri top sleeveless extreme 360 white/red/blue women is a shorter tri-top designed for short and medium distances. Its short cut makes it ideal to wear in the summer when it is very hot, in spring of fall we recommend to wear something else. The top made of a quick-drying fabric and is is provided with an extra comfortable inner bra made of a super soft fabric. A good triathlon top with a unknown sharp price!